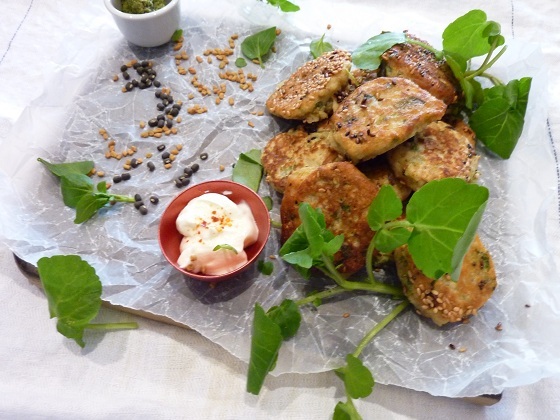 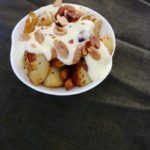 Like all of my recipes – this one was created because of “what we like and how it can be healthy”. 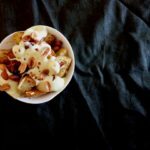 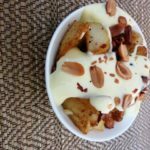 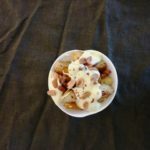 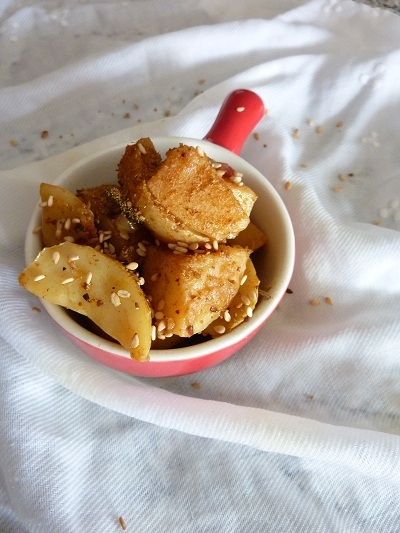 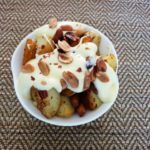 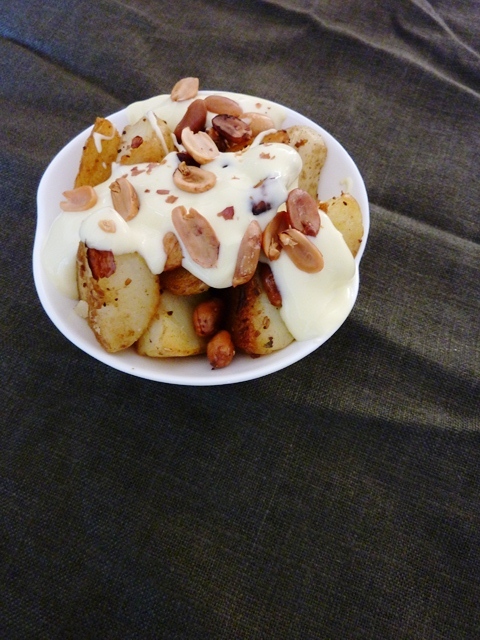 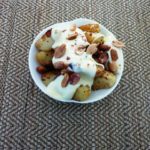 It really did not take much “brain work” to figure this one out – cumin flavoured potatoes taste divine, and a generous dollop of seasoned yoghurt, a generous sprinkling peanuts and sesame seeds add the healthy and crunchy bit. 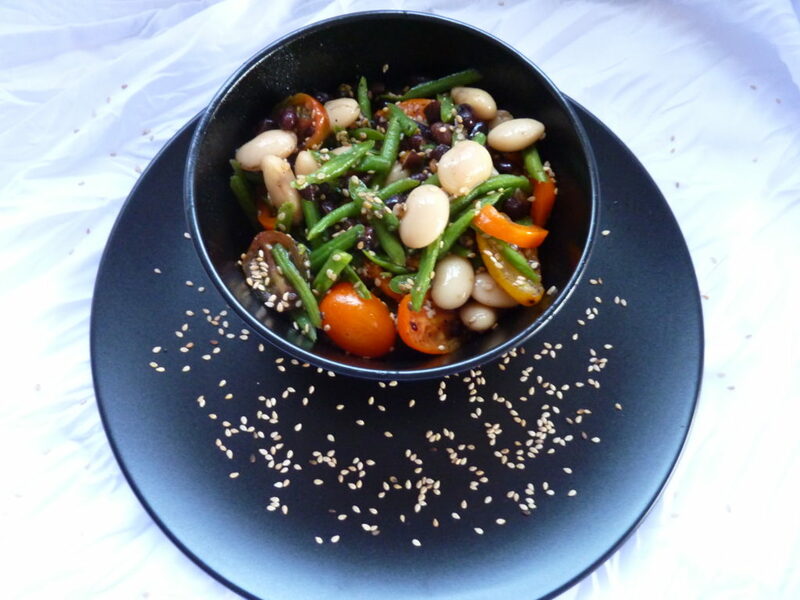 So that it is somewhat healthy and not just a carb laden dish.